Larry June drops off a new EP called "You're Doing Good," featuring Jazz Cartier, Chuck Inglish, and more. 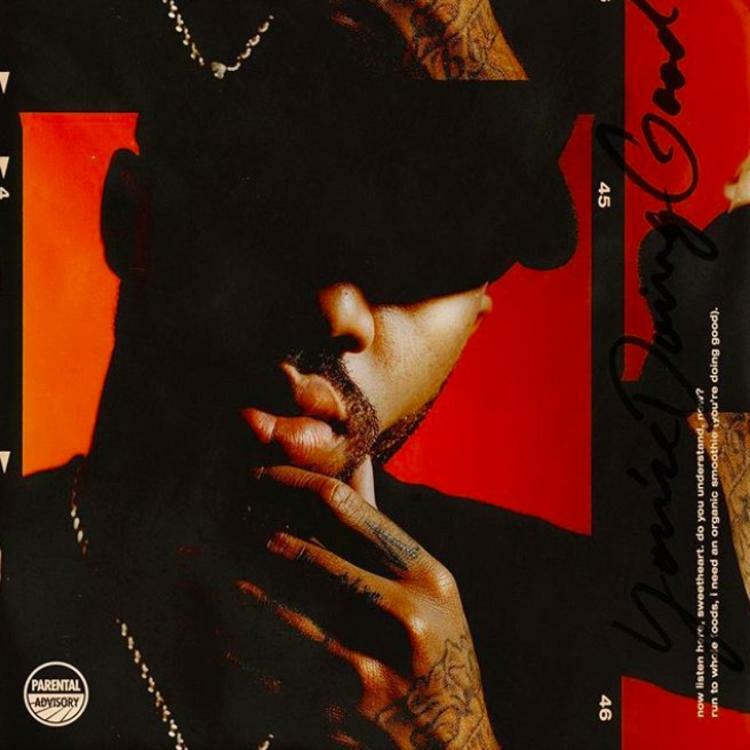 After weeks of promotion, which included hearing s songs like "Healthy" and "On Me,” Bay Area rapper Larry June decides to come through today and share a new EP called You’re Doing Good. Laced with 10 songs in total, the follow up to 4 Deep No Sleep features guest appearances from Jazz Cartier, Chuck Inglish, Ye Ali and Tyus. Meanwhile production is handled by the likes of Sledgren, Fki 1st, Wheezy, J. Lbs, Chuck Inglish, Dvme & Grammy-nominated LA hit maker Bizness Boi to name a few. “Everybody sound the same now days... then there's Larry . Good job Larry . No autotune needed,” he tweeted out following its release. Available on iTunes, fans can stream the project in its entirety via Apple Music. Hit play and let us know what you think. Phonte Surprises Fans With His Sophomore Album "No News Is Good News"